Read Moreabout "Snooker referee certification program"
Read Moreabout "8 ball & 9 ball players switching to snooker"
The Richler Cup – Registration is Open! Read Moreabout "The Richler Cup – Registration is Open!" Read Moreabout "Snooker tables spreading all over Canada…"
Read Moreabout "The 147 – A Great Achievement"
Read Moreabout "Senior Boom in Canadian Snooker"
Read Moreabout "New snooker academy opens in Montreal"
Snooker Gaining Popularity In Canada! 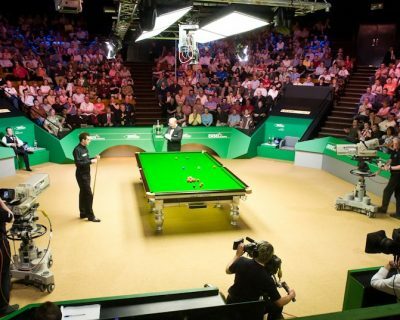 Read Moreabout "Snooker Gaining Popularity In Canada!" Read Moreabout "Snooker – Almost anyone Can Play"